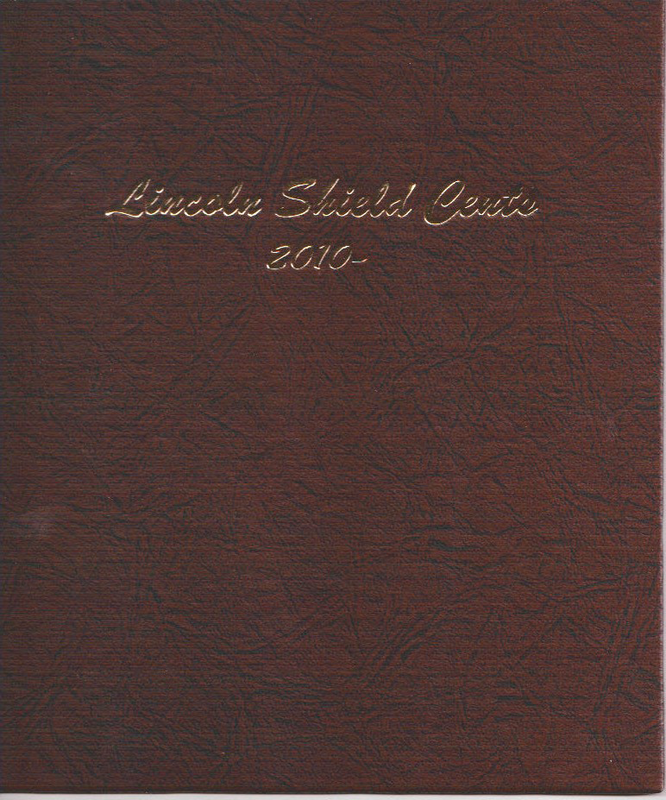 What is a Dansco Coin Album? 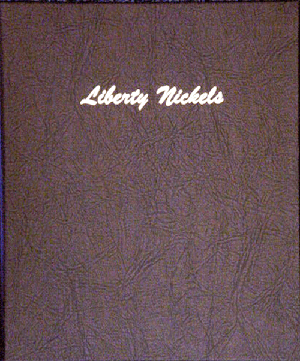 Dansco coin albums are the most popular coin album that we sell and are available for practically any collection that you can conceive including foreign coins. 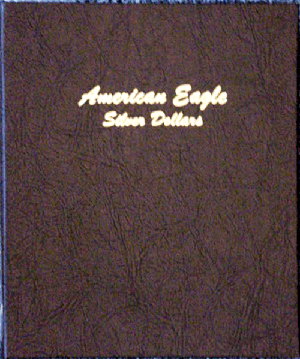 One of the most outstanding features is the consistent quality of Dansco Coin products which means that we rarely have any quality issues. 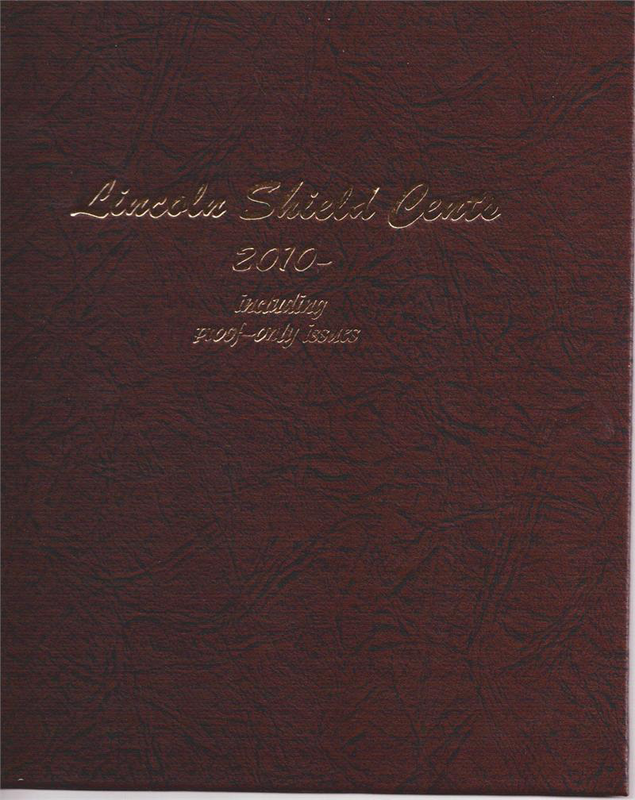 Dansco coin albums are made with interchangeable parts that allow your collections to grow and make it easy for you to replace pages if needed. 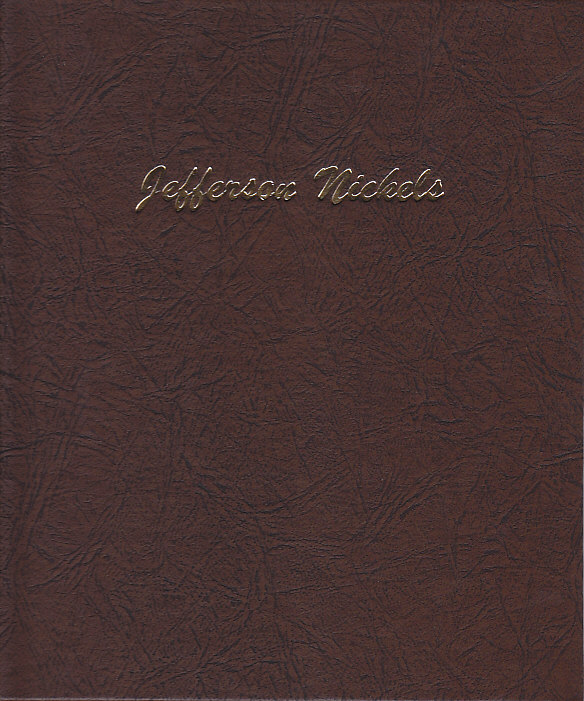 The Binder – Simulated leather embossed and beautifully foil stamped. 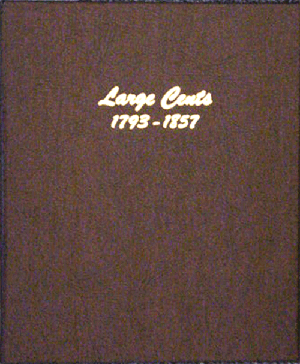 The inside covers of most albums contain a historical overview of the collection and mintage figures for each production hear. 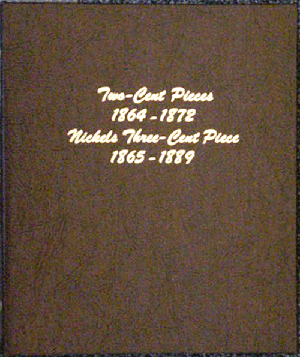 The center column is permanently riveted to the exterior binder and holds the pages in place by way of two metal post screws/nuts, which make page replacement easy for anyone. 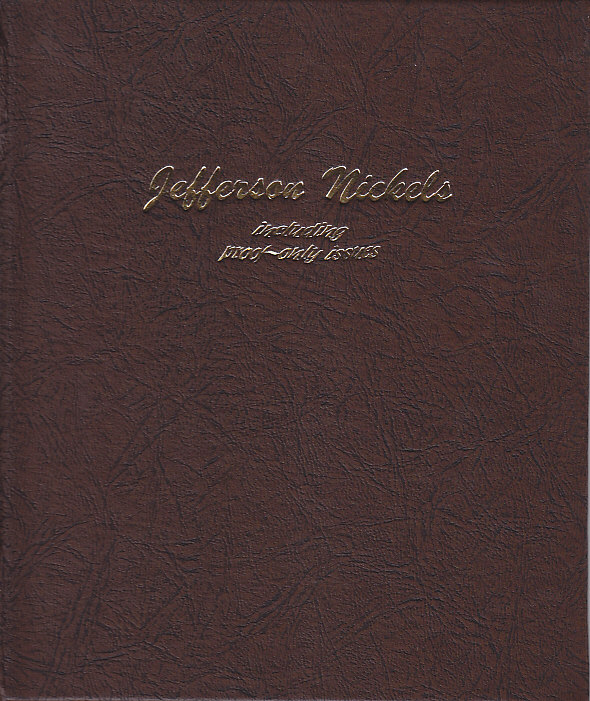 Blank binders are also available for separate purchase so that you can create your own collection. 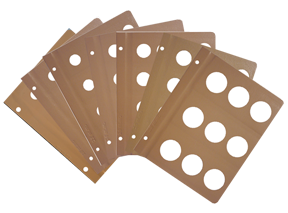 The Pages – Loose-leaf hinged pages that are plastic coated and washable. 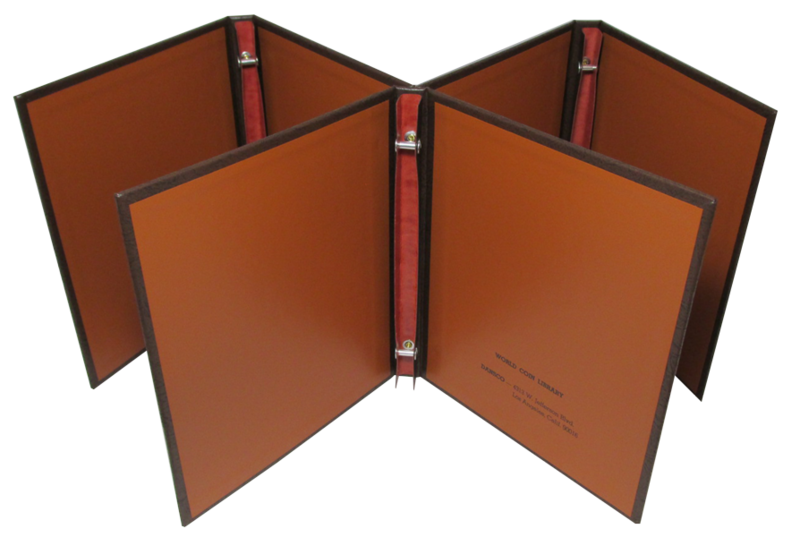 Each page has coin ports that hold coins between acetate slides that both protect and display both sides of your collection. 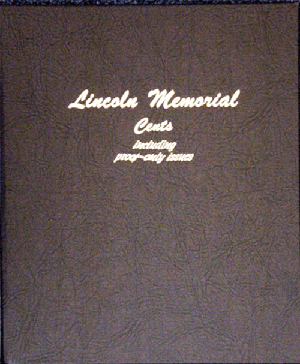 Most pages are imprinted with identifying information including mint mark (when applicable) and mint years. 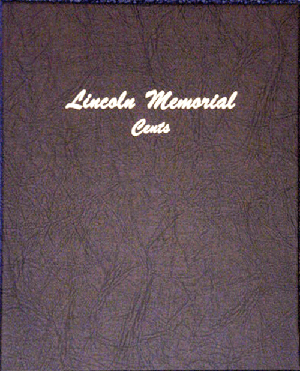 Adding coins to your Dansco coin album is as simple as pushing the top slide to the right edge of the page, inserting your coin and sliding the acetate sheet back in place. 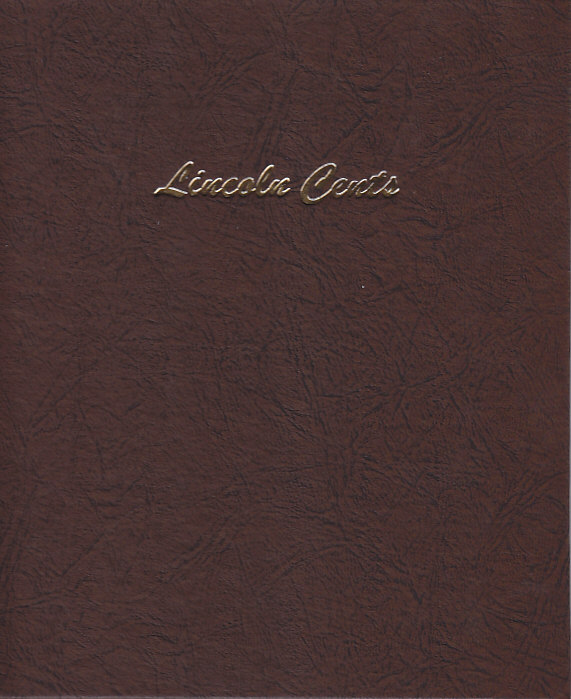 Dansco coin album pages are available for purchases separately so that you can keep your album up to date as new coins are minted. 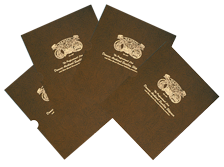 In addition to album replacement pages, Dansco also manufactures "Extra" Pages, "Millimeter" Pages and Vinyl Pages. 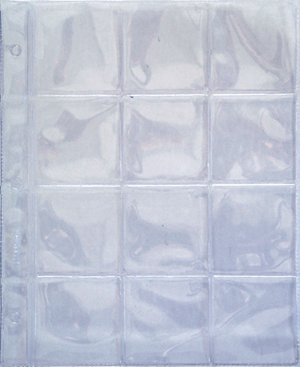 Extra pages contain only a header label are perfect for keeping extra coins when your primary collection is full. 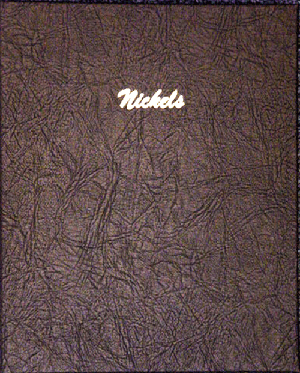 For example, if you already have a 1958 Lincoln Cent in your primary collection but still have another 10 to protect you can keep them in an extra page.Millimeter pages are excellent for foreign coins. 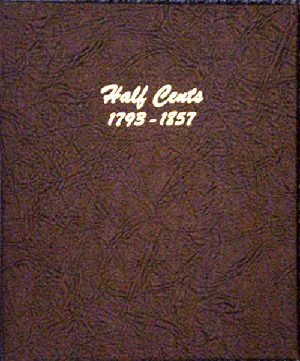 If you have a collection of 36 millimeter coins, which are too large for a half-dollar and too small for a silver dollar you can keep them in a 36mm album page. 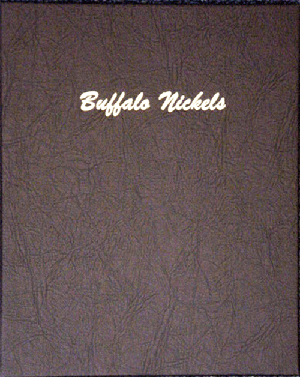 Vinyl pages are available in several configurations and are sized to fit within Dansco coin album binders. 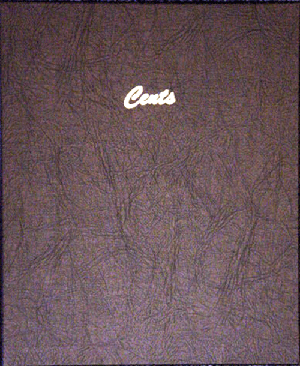 Vinyl pages can be used to hold coins in flips and currency notes. 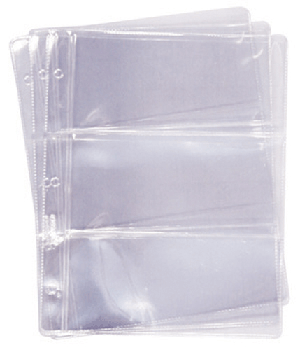 Matching Slipcases – Dansco manufactures matching Dansco slipcases with Silver-Guard Corrosion-Inhibiting protection in six sizes to match all of its albums. 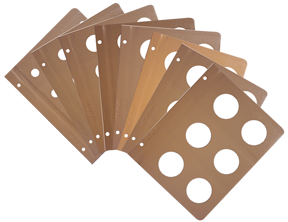 Silver-Guard is a military specification material that permanently neutralizes corrosive gases in the air that can cause toning and discoloring and works with silver, gold, copper, nickel coins and medals, medallions, bars and ferrous metals. 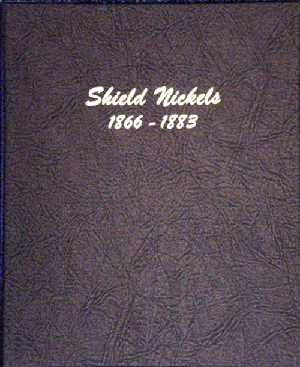 Silver-Guard will not remove existing toning but by keeping air flow to a minimum Dansco quality slipcases will offer maximized protection for your coin collection. 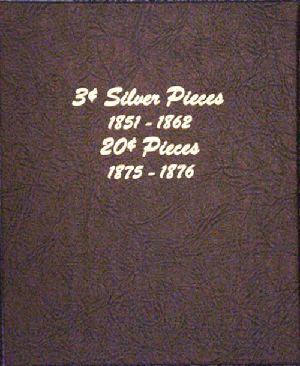 Dansco Coin albums and Dansco album pages are sold without coins. 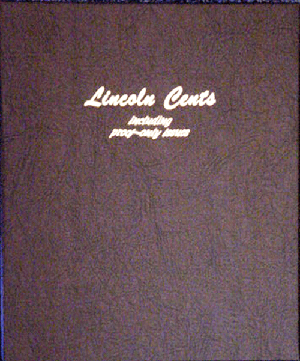 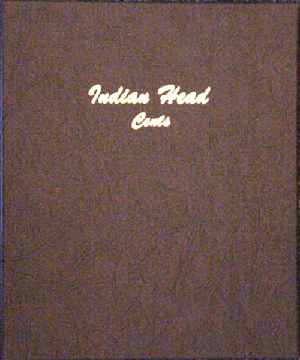 Lincoln Cents Starting 2010 Model Size Color Pack Qty 7104 5/8 Brown 1 The Dansco Lincoln Cents coin album isfinallyavailable so you can update your collection from 2010 forward. 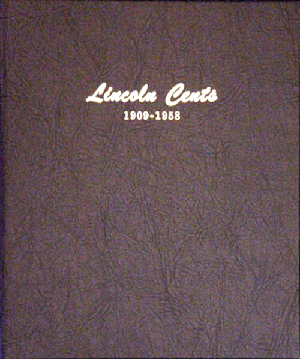 Lincoln Pennies Minted 2010 Forward Model Size Color Pack Qty 8104 5/8 Brown 1 The Dansco Lincoln Cents with proofs coin album starting with 2010 pennies isfinallyhere.